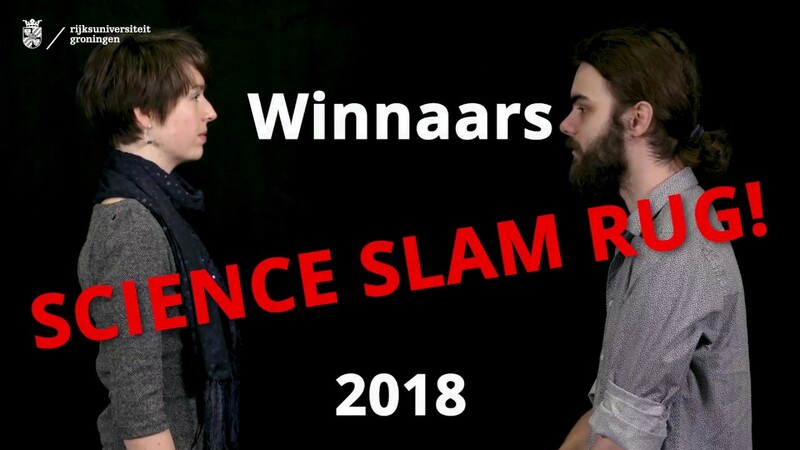 PhD student Nadine Kuipers and Philosophy student and poet Richard Nobbe have won the Studium Generale Groningen Science Slam 2018 for their poem about Kuipers’ research. Nadine studies Medieval texts on agriculture (so called husbandry books) at the English Language and Culture department. Ten PhD students. Ten young poets. What happens when you put them together? When researchers tell poets about their passion and research? When a poet turns a researcher’s passion into words and writes a poem based on that research? Studium Generale Groningen wanted to know the answers and organized a ‘Science Slam’. 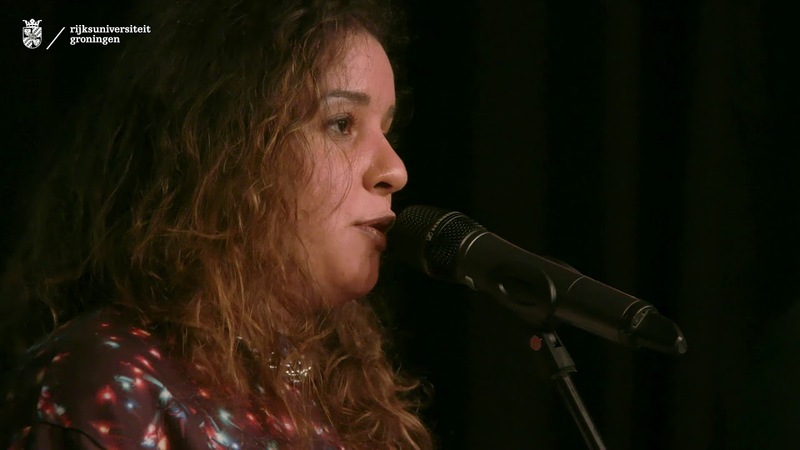 In the afternoon the researchers and poets brainstormed, listened and wrote in pairs, and in the evening they took to the stage with the result of this session: their poem. Last modified: 01 February 2018 10.39 a.m.